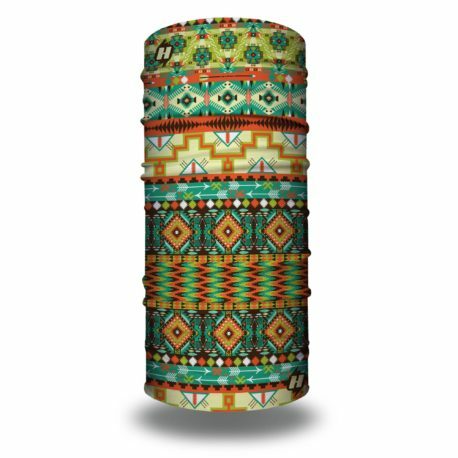 The Totemly Awesome Hoo-rag has that Southwest feel that makes it perfect for everything from music festivals to days at the beach. Rock this rag in multiple ways to ensure you look cool while keeping your face and neck protected from all the elements! 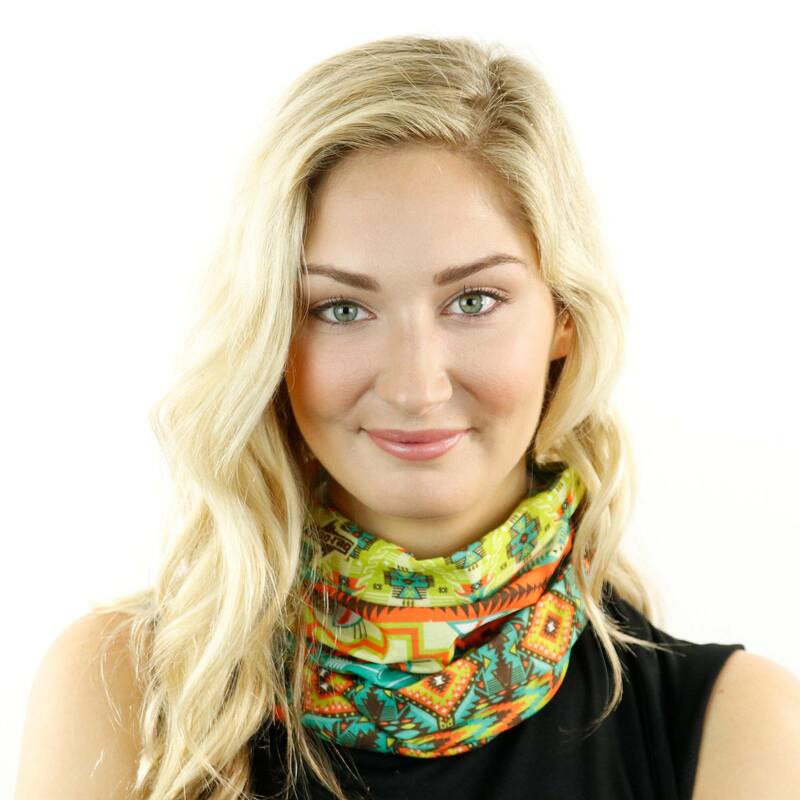 Hoo-rag bandanas feature a 30 UPF sun protection rating (blocking up to 97% of UV rays! 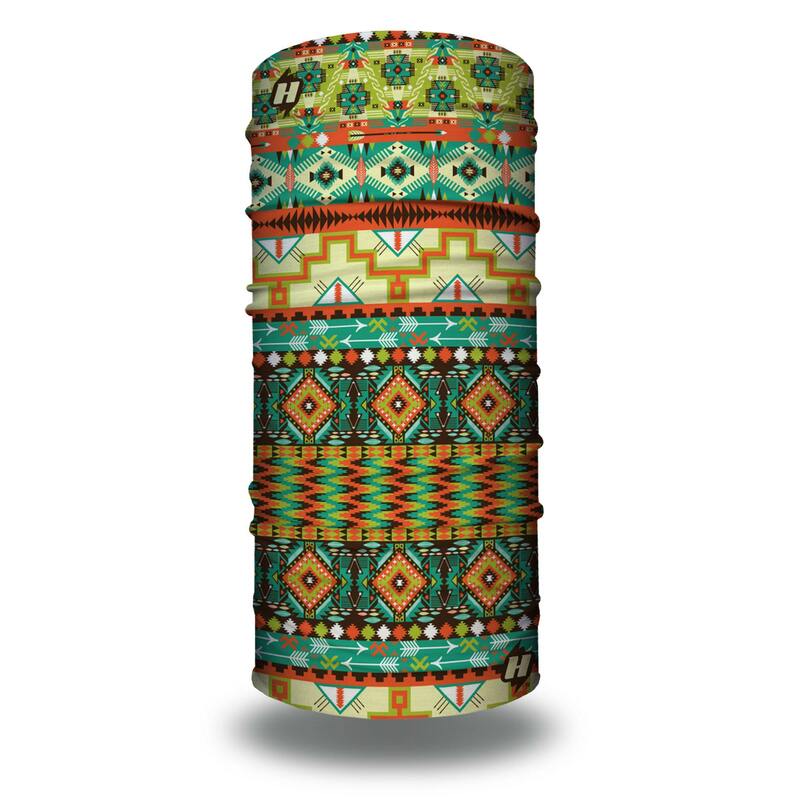 ), are made of 100% soft moisture-wicking polyester microfiber, and are approximately 19” x 9.5”. 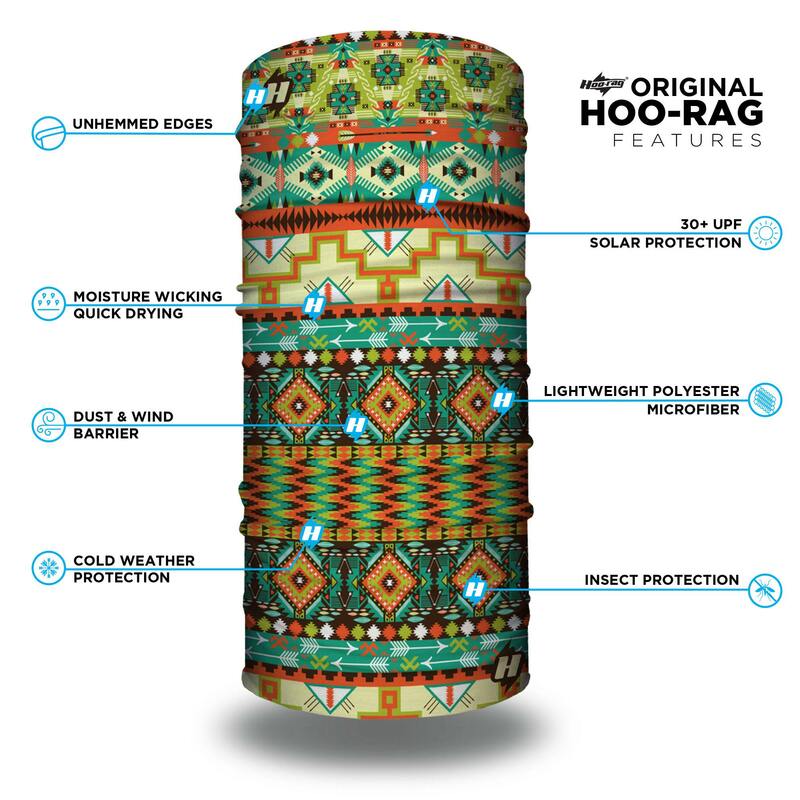 Hoo-rags are a versatile multi-functional item that can be worn 10+ ways like face masks, neck gaiters, beanies, do rags, headbands, ear muffs etc. Washing Directions: Machine wash cold. Line dry. I got so many compliments from my running group wearing this as a beanie. Splash of color and very functional. Took it out for a short run and it stayed on the head without popping out, when worn as a beanie. Very light so it does not give headaches. Love it and been wearing it since it came! 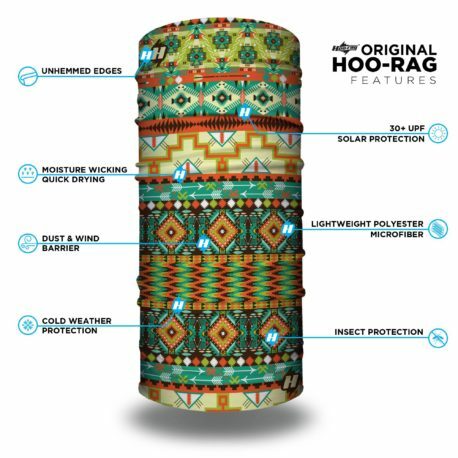 Love Love Love it, I wet these and use them when I ride my Horse in the mountains on dusty trails, just pull it up over my nose and it’s nice and cool and no dust!! 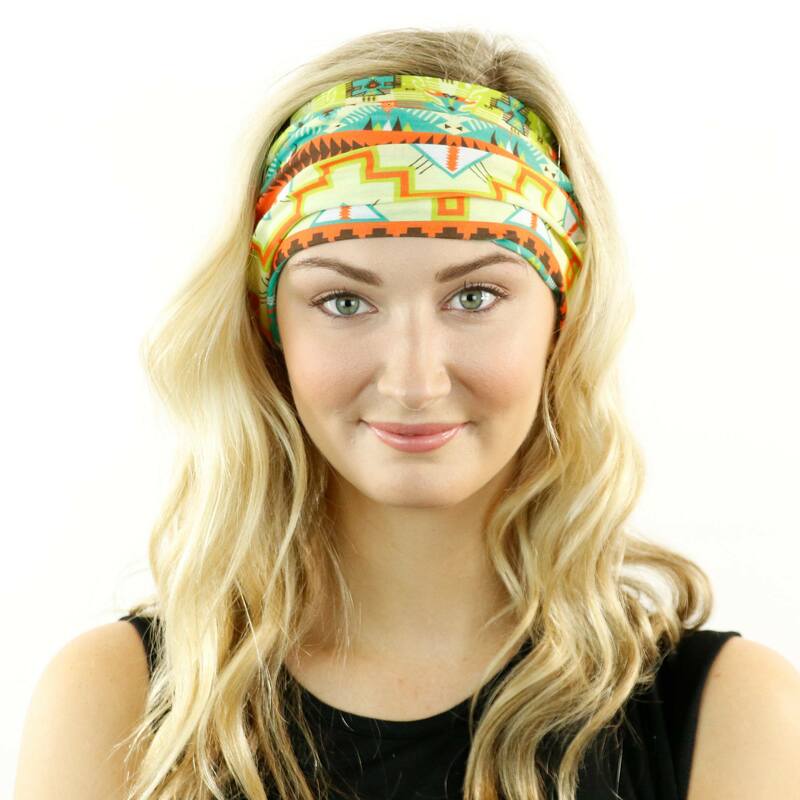 Love wearing this as a head band!!! works great and stays in place no sliding off!! Great Buy!!! Love the colors and design of this one, they wash up nice too!